Doctor Faerie Godmother: And a bonus post! Yes, two posts in one week (remember when I posted three times a week? I was crazy!!! 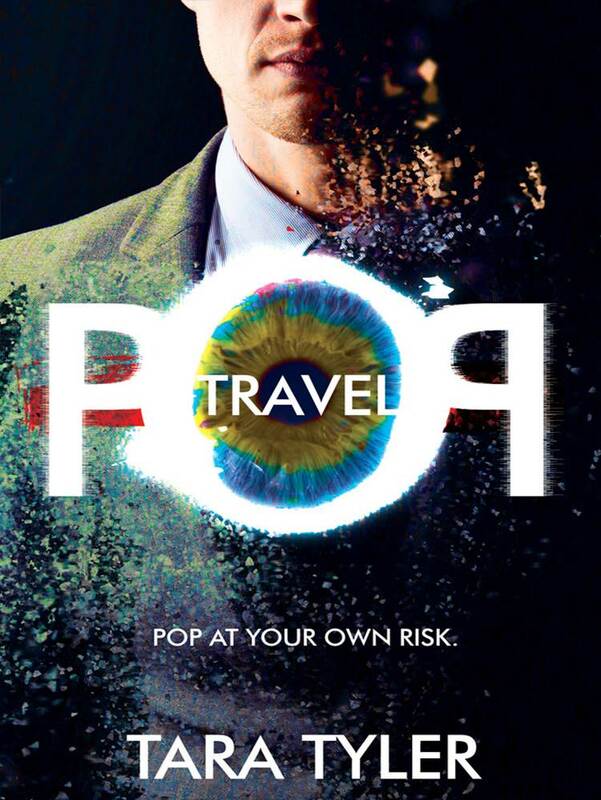 Today I have Tara who's showing off her brand new cover for Pop Travel! Take it away Tara! So happy to be here at the Doc's! Dr. Faerie Godmother, that is! Rena is the best! I've been enjoying this woman's sarcasm and scientific jargon for ages! Thanks for helping me out, woman! 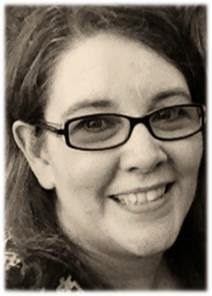 AND Rena is also one of our newest authors at Curiosity Quills! Her hilarious book, ACNE, ASTHMA, AND OTHER SIGNS YOU MIGHT BE HALF DRAGON (I mean, just the title, ha!) is due out in November. And Rena, make sure you let me help you with your release! Rena's book makes me think I could be half dragon with all my skin problems. Wouldn't that be cool?? But since it's not true, it's just kinda sad and annoying. It also makes me wonder. Has anyone else noticed how rampant allergies, autism, and even vitiligo (white spots where the skin pigment dies) are with kids these days? They're epidemic! Personally, I think it has a lot to do with the extended amount of time we all spend inactive indoors on screens. We are all connected all the time. 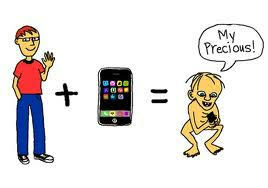 You know you feel naked without your phone! So here's my crazy theory: All this inside idleness is causing our immune systems to weaken, causing our pigments to be unnecessary to protect us from the sun, causing our brains to turn to mush, and our bodies to flab - ever see WALL*E? My point! I don't believe in the big bang theory (great show tho!) but I do believe in evolution as in survival of the fittest and adapting and changing over time... things that make me go HMM! Or it could all just be my overactive imagination!! I am a writer, after all! Thanks again, Rena for letting me rant and for letting me show everyone my new POP TRAVEL cover - it's eye-catching! And the re-release has a sneak peek at the first chapter of SIMULATION which comes out Sept 14th! i enjoyed your iwsg iris addiction! and i know your book is going to do great! luck is probably the biggest factor of what makes a book successful - that and who you know. look at jimmy fallon's stinking daddy book - it wouldnt be selling a fraction as well as it is if it werent for him plugging it on his show! wouldnt it be awesome to get a book on there? everything he touches turns to gold, no platinum! Tara, you may be on to something on the idleness = health problems. I remember the study that came out a few months ago that said sitting at a desk all day will kill you, or something like that, even if you exercise at some point each day. Just what a writer needs to hear, right? Then again, idleness is something we can work with. I rather that be the problem than something like vaccines. Good luck with your book. I love the name "Pop travel". Reminds me a little of Stephen King's short "The Jaunt". thanks tamara! yes, i'm glad there's something we can do about it too! A pile of broken dreams or a steel wrecking ball?